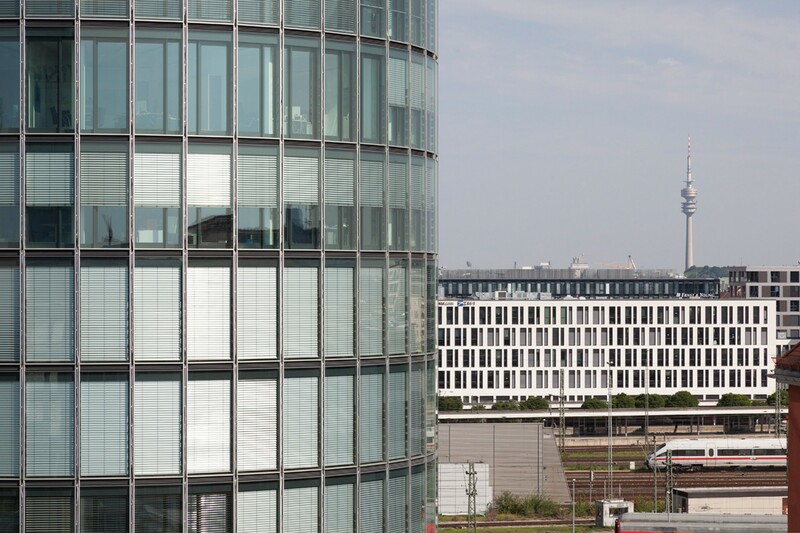 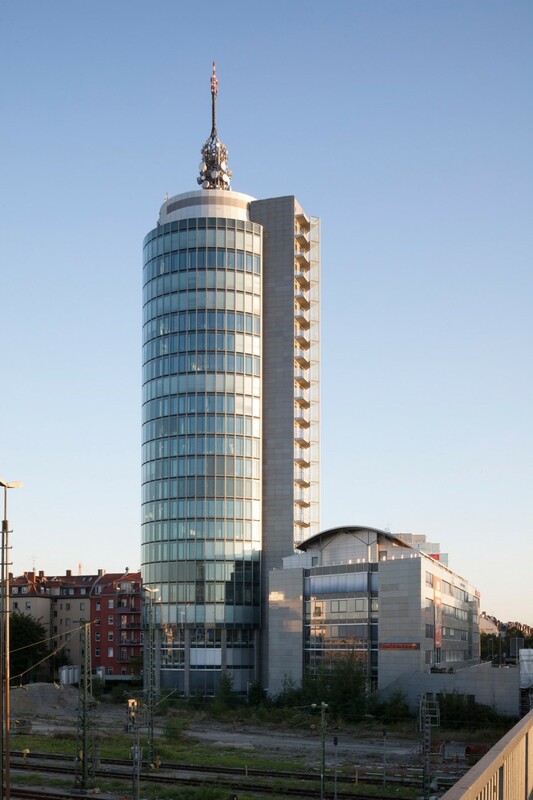 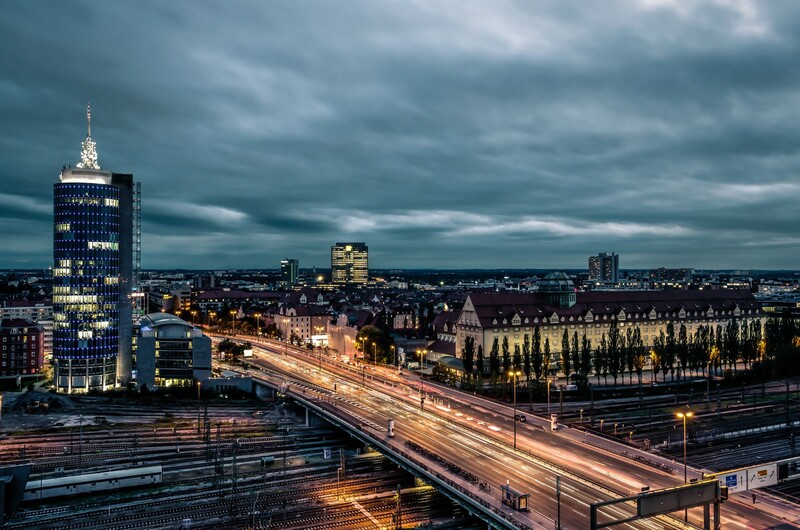 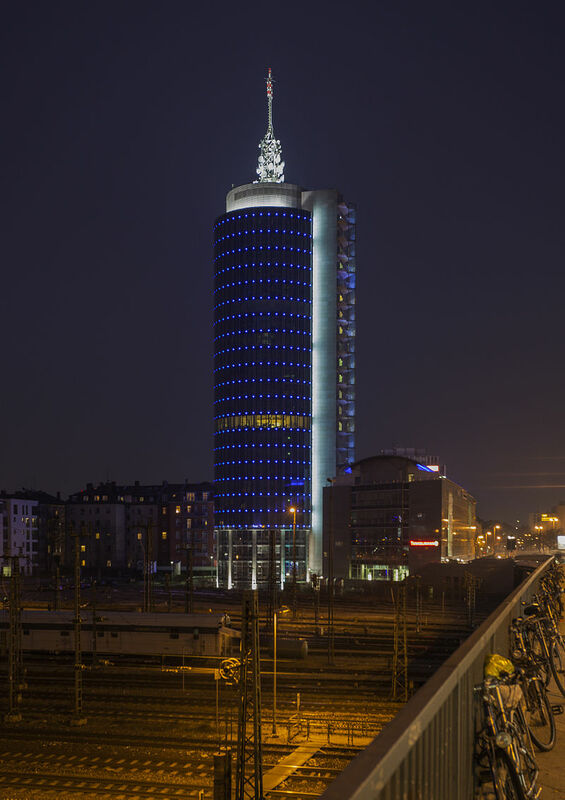 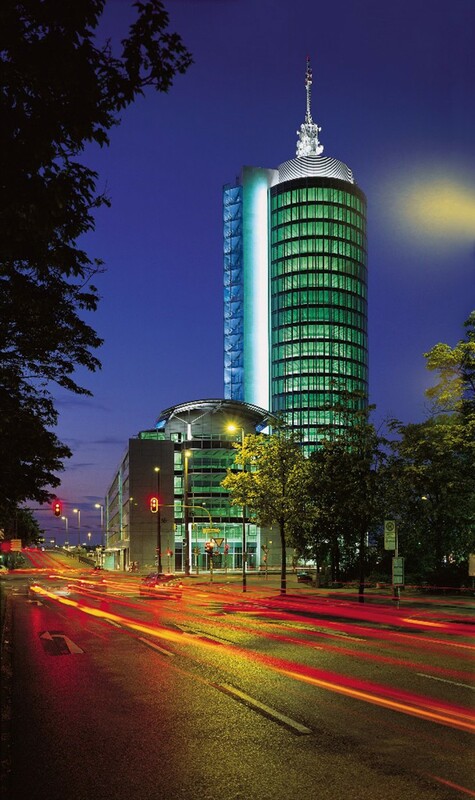 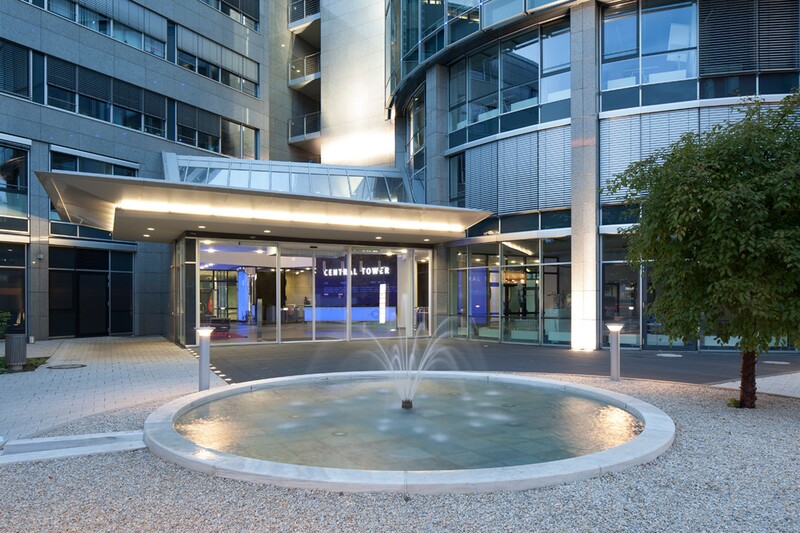 Repositioning and asset management of a landmark high-rise tower in Munich, constructed in 2003 in one of Munich’s thriving quarters, opposite Arnulfpark. 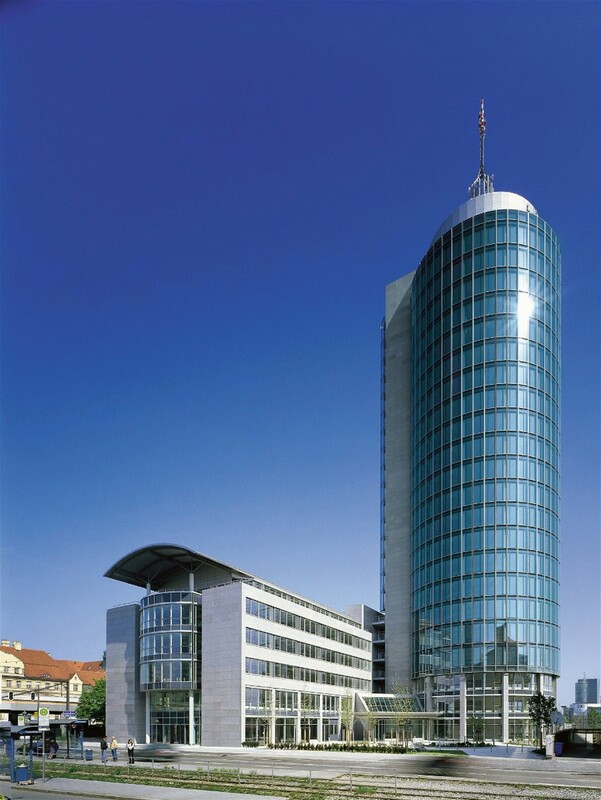 Central Tower was developed in 2003 and is one of only five high rise office buildings in Munich, situated in close proximity to Arnulfpark, an established and expanding inner city office location. 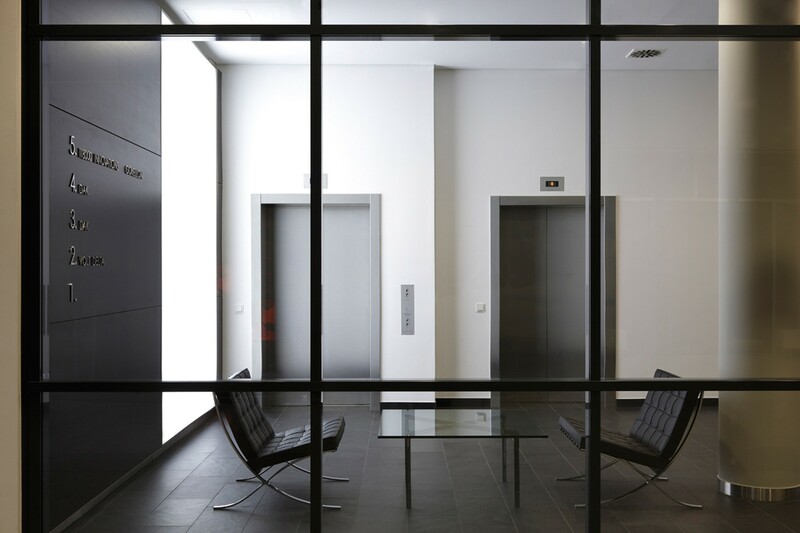 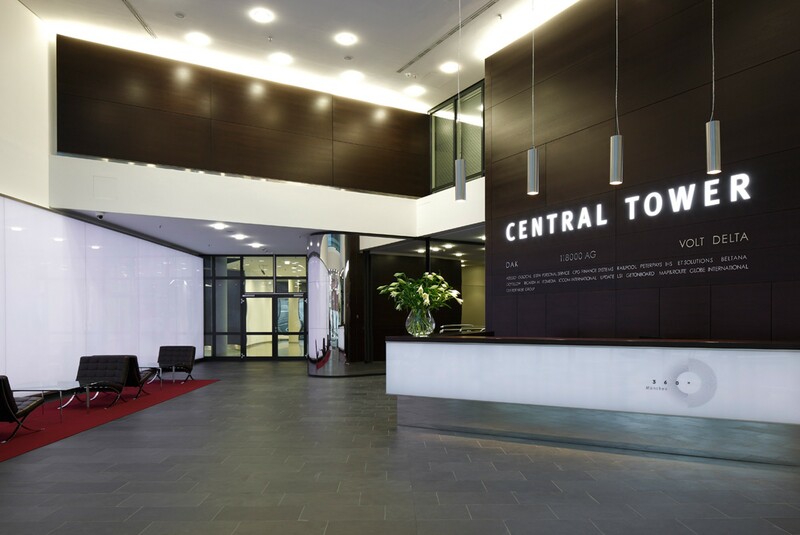 FREO repositioned Central Tower from a half-vacant building into a modern, high-class office high-rise with a diversified, multi-tenant structure. 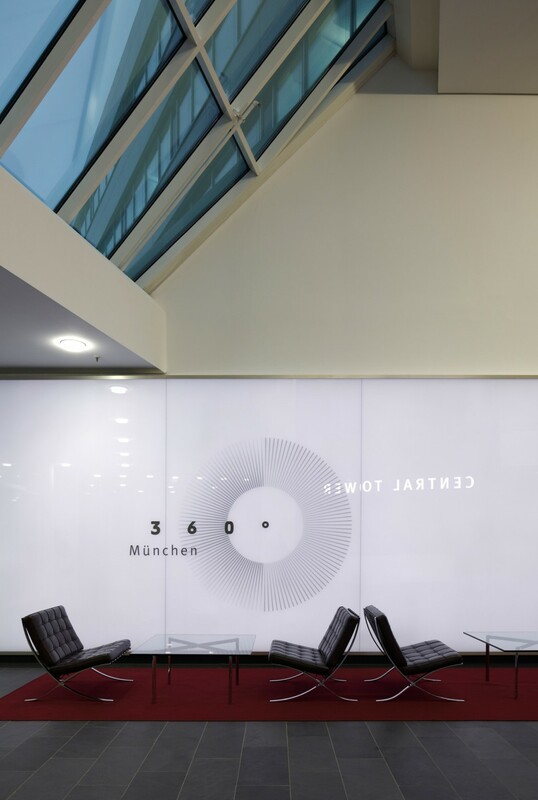 The extensive refurbishment activities in the lobby area and the upgrade of the retail facilities on the ground floor completed the asset management activies. 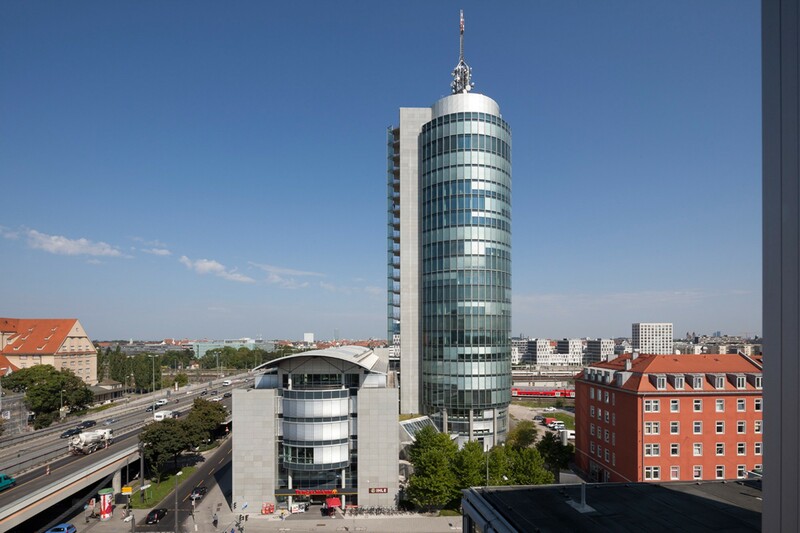 Before exit, FREO was also able to secure a neighbouring plot for a hotel development which would continue to upgrade the surrounding area of Central Tower (see the separate Donnersberger Bridge Hotel project). 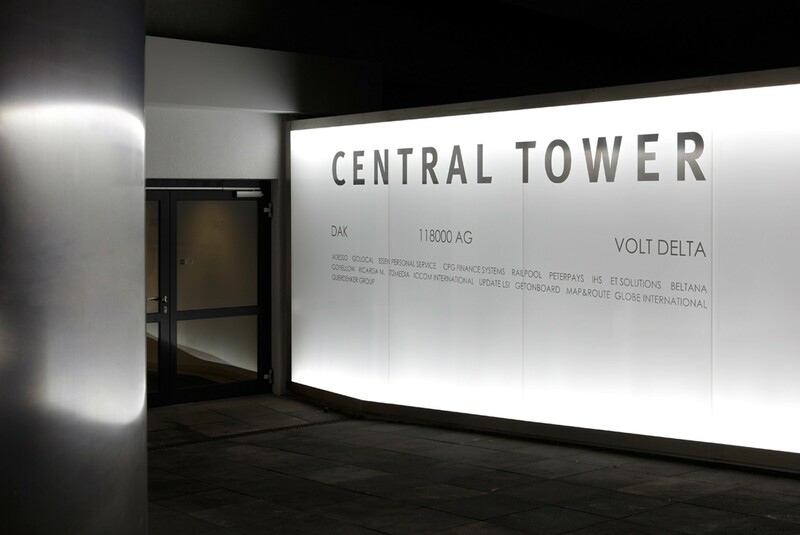 Central Tower was sold in 2014 to a German insurance company.